From sportswear to industrial textiles, water repellency is an important feature of many high-performance fabrics today. The accuracy and repeatability of the water repellency test results are extremely important to both the manufacturer and the consumer. 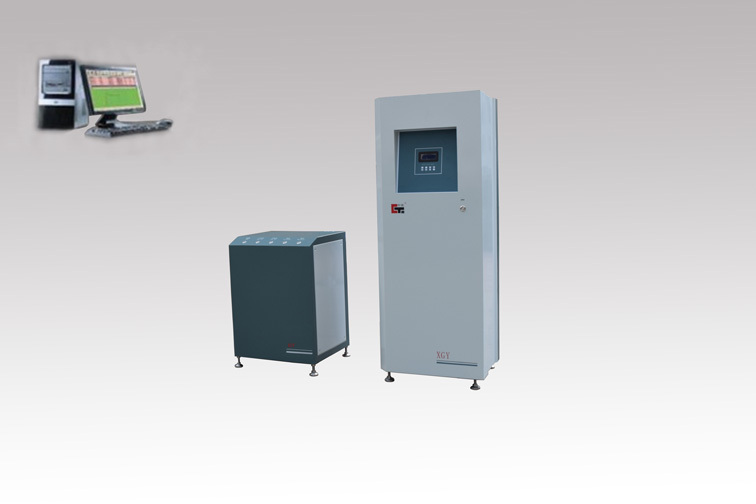 The Hydrostatic Pressure Tester allows the manufacturer to effectively control production and meet performance requirements. It can quickly and accurately detect the water repellency of textiles (yarn, weaving, dyeing, and finishing) under a certain pressure. The instrument has two dynamic and static test modes. The test sample is firmly fixed to the test head by spiral pressure. The instrument automatically controls the rate of pressure rise until 3 drops of water appear on the sample surface. Calculate the average pressure (mbar/cmH2O) after a minimum of 3 samples, ie the hydrostatic pressure of the fabric. Test results can be displayed on the display or entered into the computer via the SDL Atlas Automated Analysis Software (included with the machine). The instrument's compact design with clamps for thicker samples allows testing of hydrostatic pressures up to 3 bar.